It's picnic season in the UK, especially with the lovely heatwave we've been having recently! Today's post is all about the essentials you will need for a perfect and green picnic. There are a few heatwave essentials you'll need such as SPF, water and maybe a fan or ice packs (for cooling down and for food safety) but here are a few more suggestions! The most important part of picnics are the snacks! If I'm going on a picnic with people who are making the food then I will bring my own as I'm a vegetarian/vegan so I'll bring snacks such as fruit, sandwiches and snack bars (I love the Nakd bars). Additionally, snacks such as pre-made savoury bites, pastries, cake, cupcakes, wraps and maybe even mac 'n' cheese pasta salad (drools) would be amazing too! Next up is more of a grown up picnic option, cocktails. I don't drink very often but I do love a sweet cocktail from time to time although you could also make mocktails for everyone. However, large bottles of wine (or champagne, if you're feeling fancy) are not very practical for a picnic but mini bottles of wine, champagne or gin would be ideal. Just Miniatures have a great range of mini bottles of gin to choose from including Gordons dry gin, Bombay Sapphire and more so I'm sure you'll find something for your summer picnic with friends or family. Another important aspect of a cosy and comfortable summer picnic is a soft blanket or picnic mat along with cushions. The plaid or tartan picnic mats that were a staple of picnics growing up are a little dated now so I'd definitely want something a little different. Cushions would also be a perfect addition! Lastly, ditch the plastic and opt for paper straws, paper plates or re-useable tableware and cutlery for a green and environmentally friendly picnic. Plastic re-useable plates or paper plates might not be the nicest to use but reducing our impact on the environment is extremely important and we should all be doing our bit to help. Also re-useable tableware and paper based options will be great for a summer camping adventure too. What are your summer picnic essentials? All about the FOOD! I love picnics in the park - so much fun! I cant wait until I can treat myself to a cheeky cocktail. Shame summer will be over! Reusable rubber ware and limited plastic is so important during things like this because it can really add up! Always delicious sandwiches and delicious drinks! absolutely perfect tips! I think having a soft blanket is one of the most important! Picnics are my absolute favourite! Completely agree with packing paper straws - doing a small bit can go a long way! 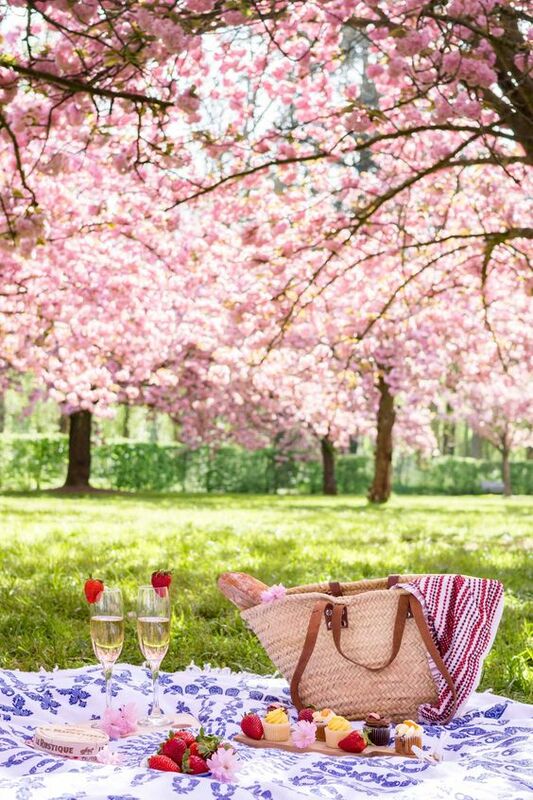 Ah this is gorgeous - who doesn't love a picnic when the weather is nice!? It's so lovely to relax with friends and family! I love a summer picnic, I can't wait for it to be summer here again! Snacks are definitely the most important! And preferable ones that don’t attract wasps! cocktails are always a must!